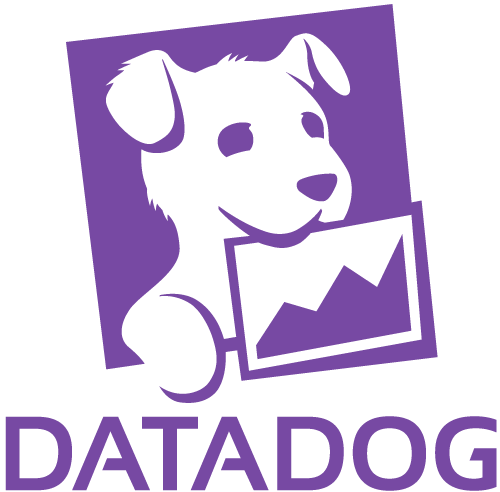 Datadog is a monitoring and analytics platform for large-scale application infrastructure. Combining metrics from servers, databases, and applications, Datadog delivers sophisticated, actionable alerts, and provides real-time visibility of your entire infrastructure. Datadog includes 150+ vendor-supported, prebuilt integrations and monitors hundreds of thousands of hosts. How do you keep a data-intensive, real-time service that monitors tens of thousands of servers, up and running around the clock? What should the infrastructure look like when Datadog monitors a million servers? If you think you have the answers, join our team. Datadog is hiring engineers in our Paris and New York offices, as well as remotely around the globe.